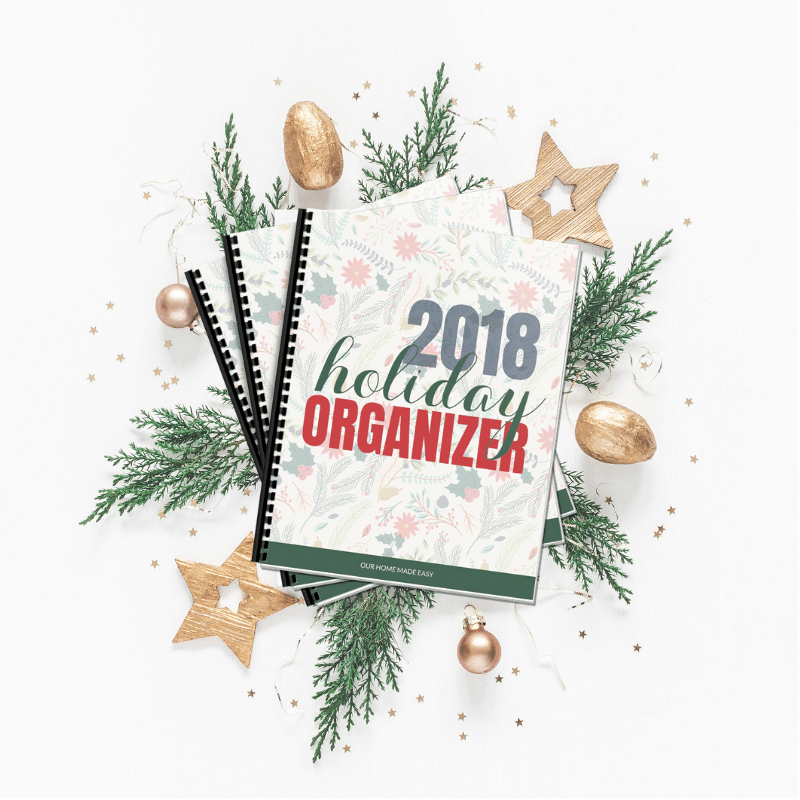 The 2018 Holiday Organizer is Here! 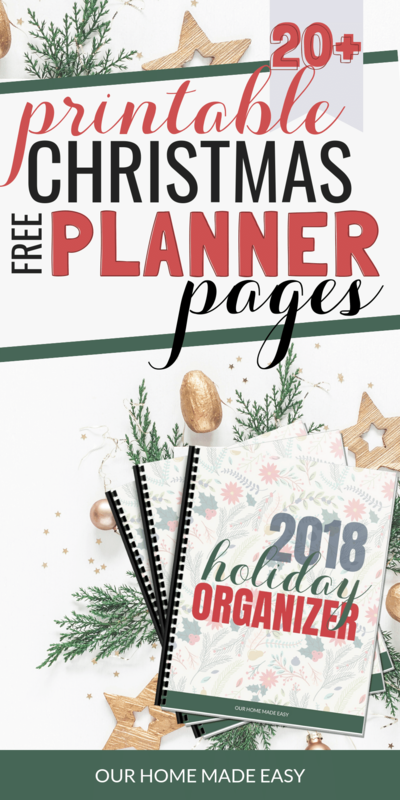 Download a free printable Christmas planner and holiday organizer. It’s perfect for helping you stop feeling exhausted or overwhelmed! Simply print it off and start planning. I hope that you love this holiday organizer as much as I loved designing it for you. It’s always a big project each year and its one that I love sharing with you! 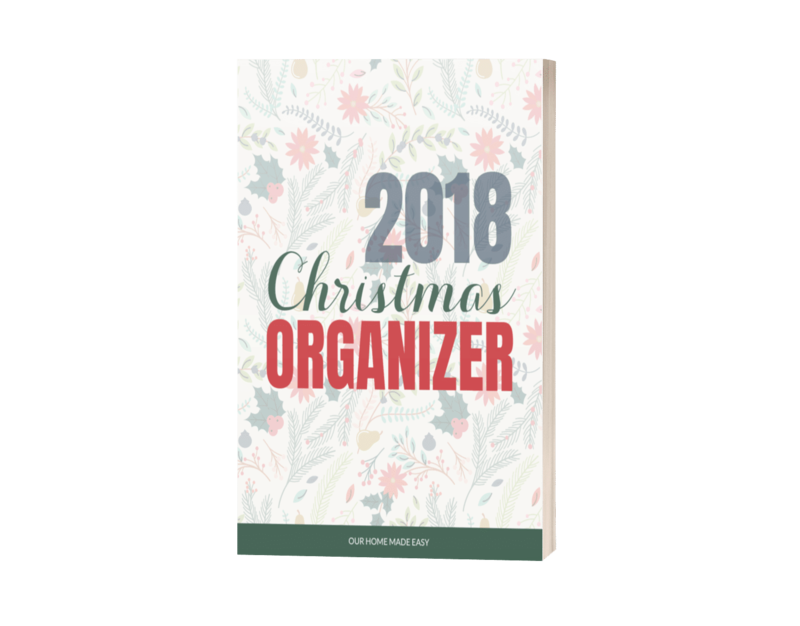 All about the 2018 Holiday Organizer! 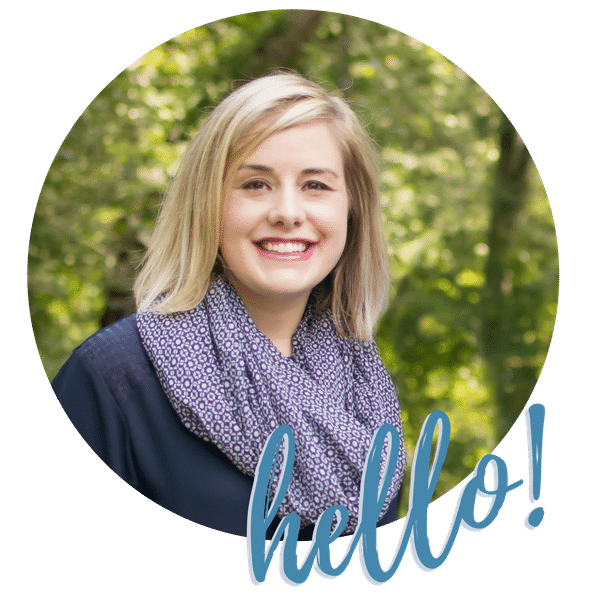 Let’s talk about why you should be using a planner to manage your upcoming holidays! Are you already wondering how on Earth you’re going to keep track of every school party and which gifts you need to buy this year? Since November & December are such a blur of events at school, home, with family, or friends, it gets all sorts of crazy– quickly. 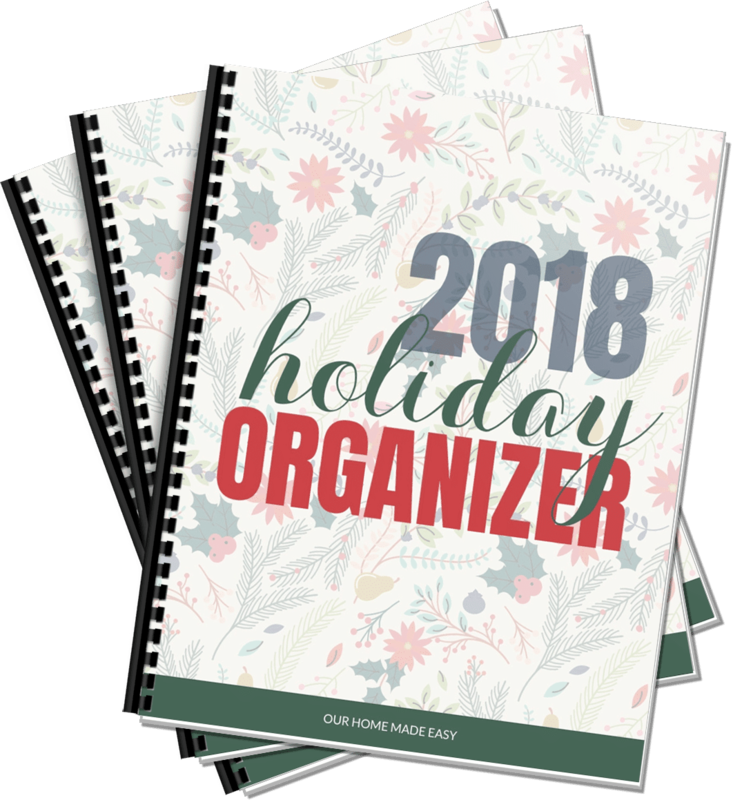 And we all need something easy to keep us on track— I am so excited to share my annual holiday organizer with you! It’s totally free for you to have, so snag your copy at the bottom of this post. I wanted to help keep you and myself somewhat looking well coordinated this year. After all, it’s not easy working all day, running the house, and then trying to keep track of which gifts you’ve already purchased for nieces & nephews, and which still need to be purchased. And don’t forget about remembering if you saved gift receipts for it all. Whew. I’m already feeling a bit overwhelmed. I know it’s only October, but I wanted to keep you going into the holiday season feeling like you’re in control. So What’s Inside This Holiday Organizer? Keep reading to download your own holiday planner! It also includes holiday party menus and shopping lists. You can use them to help you delegate dishes for others to bring or simply keep track of what you think you want to serve. 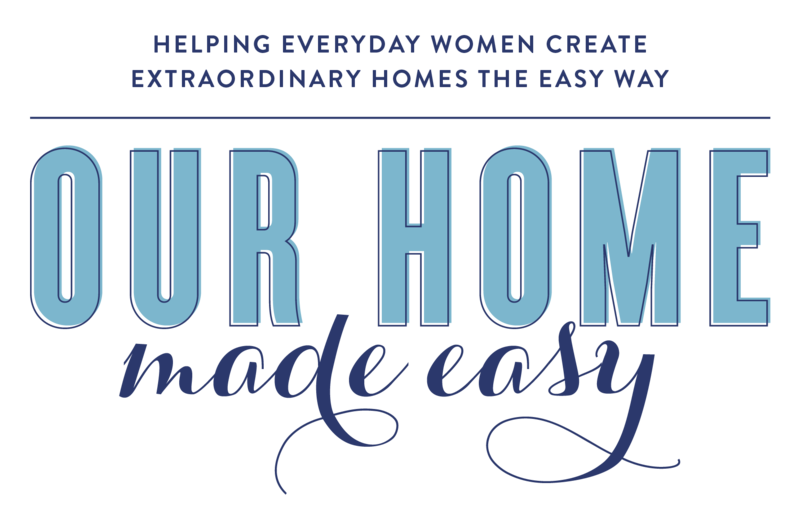 You’ll even find one of my favorite sections– the “Remember what you bought for decor last clearance season so you don’t buy more stuff…” section. I hope that you love this holiday organizer as much as I loved designing it for you. It’s always a big project each year and its one that I love sharing with you! Don’t wait until too long– you’ll want to get a head start on planning your holiday season! Simply print the organizer and start planning for a busy November & December! 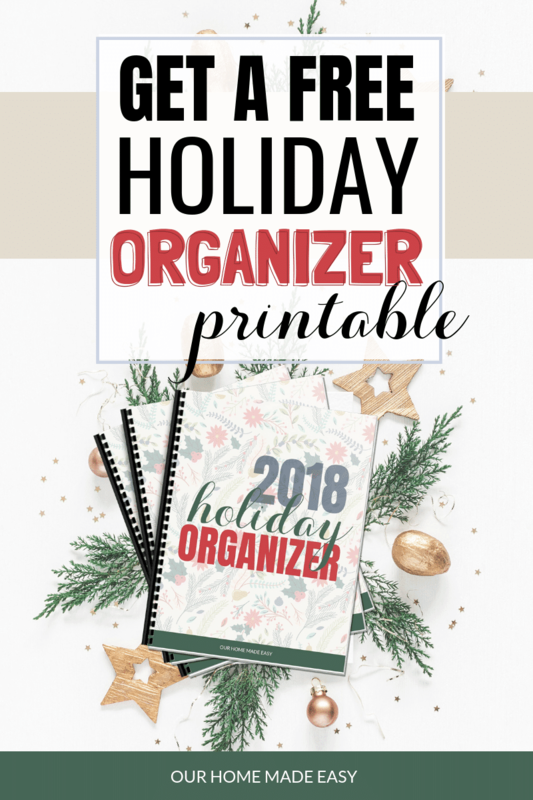 GET YOUR FREE HOLIDAY ORGANIZER NOW!